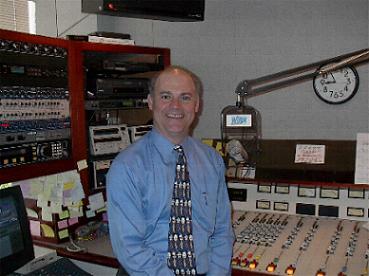 Tony Bonzini, "The Bonz", was on K-104FM from 1975 - 1978 evenings from 11pm - 2am. He also pulled the Sunday 6am -12noon shift. Tony also did middays at WWGO, when they changed format from Country to Lite A/C in 1977. WIRK-FM in West Palm Beach, Fla.